Working with the American Foundation for the Blind and Hudson Archival, Veridian software has helped to make Helen Keller’s Archive accessible to the world. 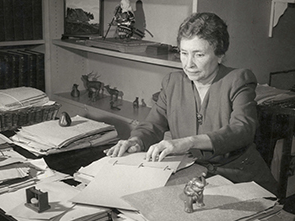 This fascinating collection is the largest ever repository of materials about and by Helen Keller, and includes correspondence, speeches, press clippings, scrapbooks, photographs, audio recordings and much more, spanning 80+ years (1880-1968). What’s special about this project is that the digital collection is accessible to visitors who are blind, deaf, hard-of-hearing and deafblind. To enable this, the Veridian team developed a range of accessibility functions for the platform including text zoom, color conversion, keyboard commands and braille convertibility. We were thrilled to see this video of students at the New York Institute for Special Education discovering the the new Helen Keller Archive this week. This blog written by French Deafblind scholar Soline Vennetier describes the creation of this accessible digital archive as "pioneering". The Milner Library at Illinois State University has marked the completion of The Vidette Newpaper Archive after 10 months' development. Over the past year, the Veridian team worked with the library’s Digital Collections department to bring the university’s long-running student paper to a much greater audience. This rich resource of university history, with stories of student and campus life is now searchable by date, keywords and images. The archive currently holds approximately seventy five volumes covering issues from the first edition in February 1888 to May 1963 with additional volumes planned for inclusion. This project is significant for us as it is the first "full" collection to use Veridian's Optical Character Recognition (OCR) data conversion service to create TextBlock audited page-level METS/ALTO. The Veridian Quality Assurance (QA) process ensures the text on the page is fully captured, text blocks are recorded in the correct reading order and there is no overlapping. You can find out more about hidden errors here. These improvements are great news for readability and accessibility. We look forward to tracking the increase in use of this important archive as many more researchers, students and alumni engage with it online! When you visit The Vidette Newspaper Archive online you will see our new improved Veridian User Interface (UI) in action. Readers love the new modern clean look, better web accessibility and responsive design for smaller devices like phones and tablets. The new Veridian UI can be tailored to the branding and design of the libraries and cultural heritage institutions we work with. The digital collections of the Toulouse Library and Princeton University are good examples of this. The great news is, we are working on updating all our existing Veridian customers to the new UI in the coming months. Watch this space! 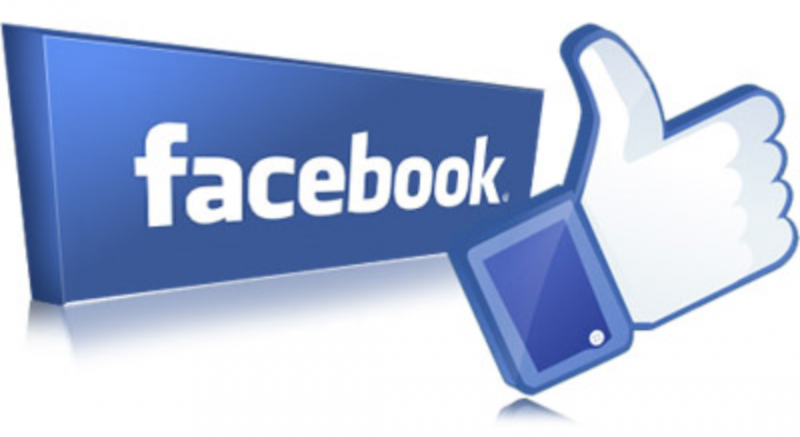 Did you know that Veridian has a Facebook page? Like us to keep up to date with our latest news, innovations and projects.